The first thing you have to keep in mind for hiking with snow is that you will need special clothing. There are many that prefer low temperatures instead of the swelter, but precautions must be taken to avoid the dangers of the cold. When we exercise at low temperatures our body heat dissipates quickly to the atmosphere. The only solution to keep our inner temperature then is to generate more heat, at the expense of the nutrients that are in our body, to avoid hypothermia and freezing. Essentials for winter hiking, as well as a waterproof, rigid, cold protecting and good grip shoes, it is going appropriately dressed. All the snow hikers can tell you that it is preferable to wear several warm layers rather than a very-thick one. This is because between the tissues of the different layers air pockets are created, fact that reduces the heat exchange. Therefore, we are more insulate from the environment and we don’t lose too much body heat. 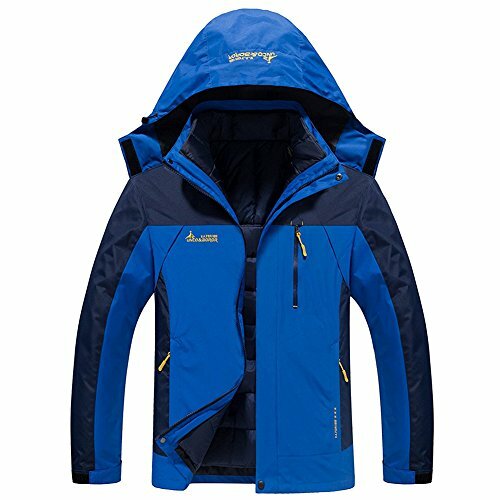 In particular, it has been tested that the system called layered clothing or “three layers” is the most suitable for hiking in the snow. This consists of three layers of clothing that, according to weather conditions and the cold that we have, we can remove or add to feel more comfortable. The first layer is the internal, our second skin, which covers directly our body. Many walkers make the mistake of choosing cotton clothes for that, but this is not suitable since this tissue absorbs too much sweat and ends up soaked. This not only will make you feel uncomfortable, but will increase the cold feeling. 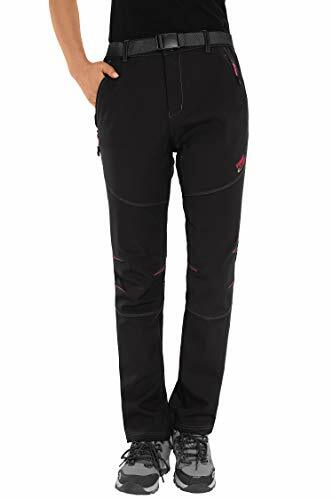 It is best to wear thermal shirt and pants-meshes well-adjusted to the body, with synthetic fibers as the polyester, that let sweat out without holding it. Other fabrics are also recommended, such as merino wool or microfiber, which remove odors and are quick drying. Further, there are also inside gloves and special socks to protect our hands and feet, which are a very good idea: those areas far from blood circulation are the first that get frozen at low temperatures. The second layer or hot-intermediate layer insulates us thermally, keeping the heat generated by our body inside. 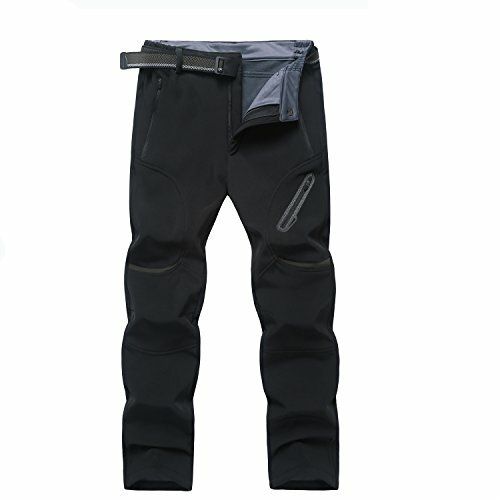 Must be insulating and breathable, evacuating sweat but maintaining us hot, even if they are wet. Wool and synthetic fibers are the best choices: the first retains the heat while the second dries faster. Fortunately, on the market there are many tissues that mix both features. Here we have polar linings, mountain jeans, gloves, hats and socks. The third layer, outdoor, protection or shell, keeps us safe from the inclement weather. That includes rain, snow, splash, puddles, chafing and especially the wind, which is the main responsible for losing body heat. 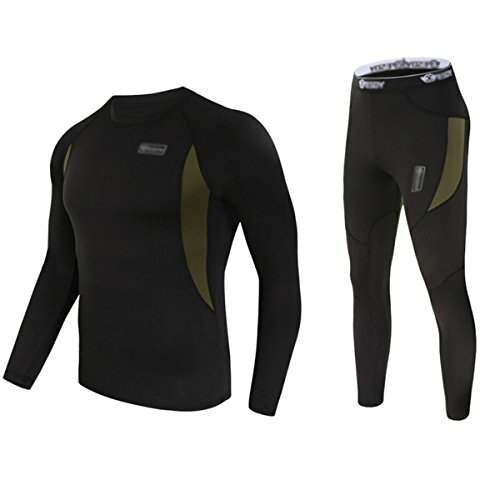 Although waterproof, this layer must also transpire: state-of-the-art tissues as the Gore-Tex technical membranes are the best. In this third layer we include Jackets, pants and membrane gloves. 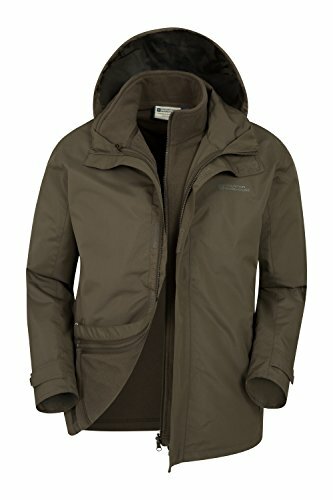 If we are not expecting a rainy or snowy day, you can replace the third layer by a windbreaker or soft-shell. 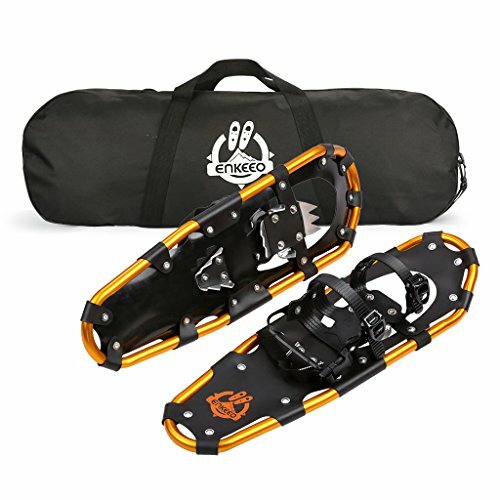 First, let’s talk about our snowshoes. They increase our contact surface with the floor and prevent us to sink in snow, which not only makes it easier to walk but avoid falling in covered holes. The snowshoe must comply with our mountain boots, firmly, but we must be able to release it if necessary. 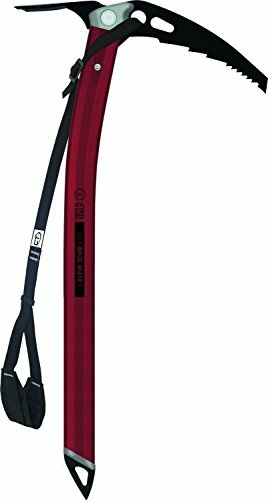 Another complement that you must take to the ice mountain are crampons and ice axes (if you are using two, must be a hammer and scoop). 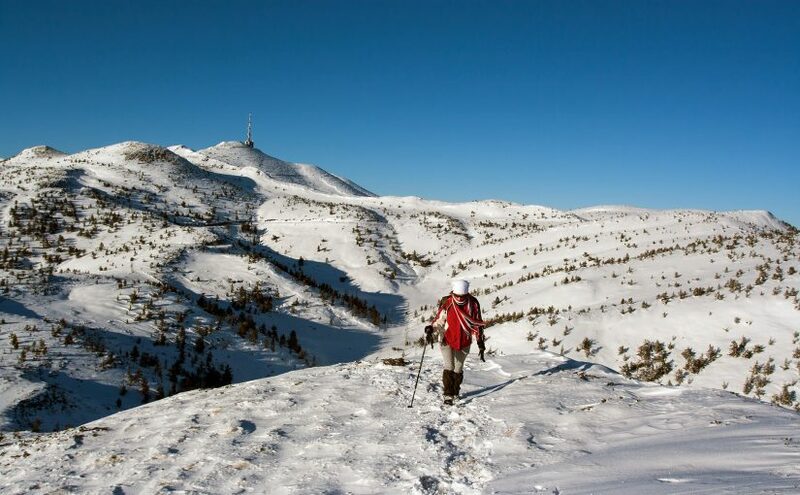 If your route includes sections of ice and hard snow where they will be useful or almost mandatory, such as the Pyrenees in winter, you must incorporate them to the backpack. 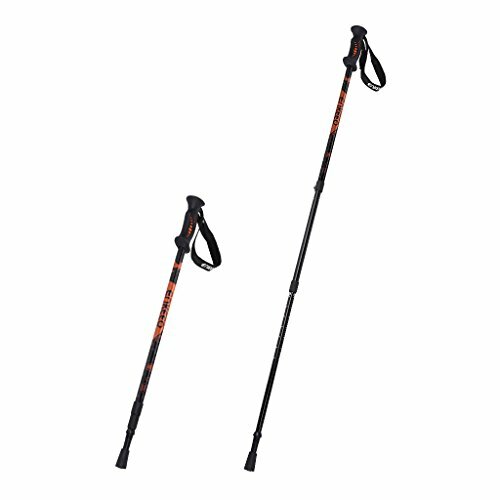 Trekking poles with snow rosette are also useful in difficult terrain, especially in the downs, as they will help you not to get stuck. 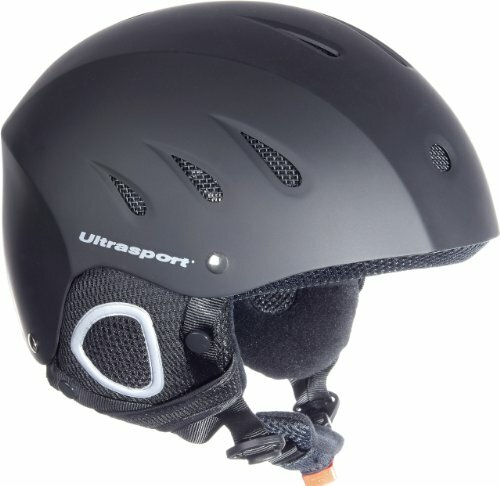 In addition to a hat, you must also wear a helmet if you are going to cross sections of ice or hard snow. Something that is often forgotten is that despite the cold, the solar radiation is still strong in winter, and in fact it gets magnified when reflected in the snow. Therefore, a cap with a wide visor is required to protect our eyes and sunglasses … or better yet, double-glazed goggles. 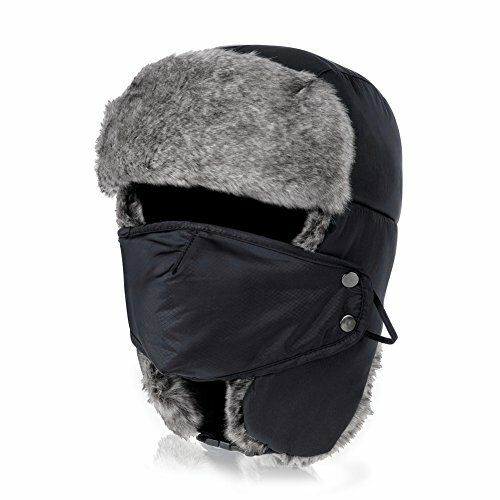 Also think that it can get very cold all of a sudden, so the lip balm, the scarf and perhaps a ski mask to cover our face can be good additions to our walk through the snow. Learn snow techniques. 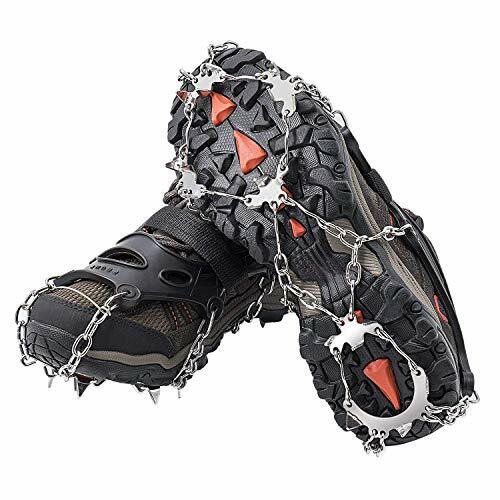 Walking in the snow with crampons or snowshoes has its complexity, so practice it in milder conditions first. Learn to orient yourself. Although applications like Walkaholic are a great help, carefully analyze the route and plan. If something goes wrong, a dedicated GPS or the analog compass and map can get you out of a hurry. Know your limitations. Snow and ice require more effort than a spring walk. If the route is above your capabilities, do not take the risk. Be aware of the weather changes. 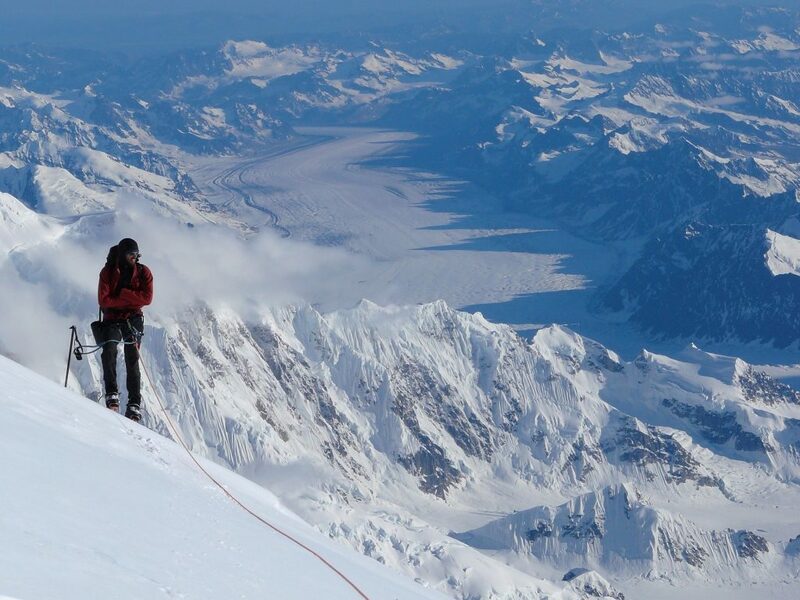 If there is danger of storms, fog or avalanches, go home. The mountain will always be there. Prepare for emergencies. Having a mobile phone at hand, knowing the way back and having a first-aid kit in your backpack (and knowing how to use it) can save your life or your partner (again, never go alone). Ask for advice. Shelter guards know the trails like nobody else. Consult them if you have any questions. 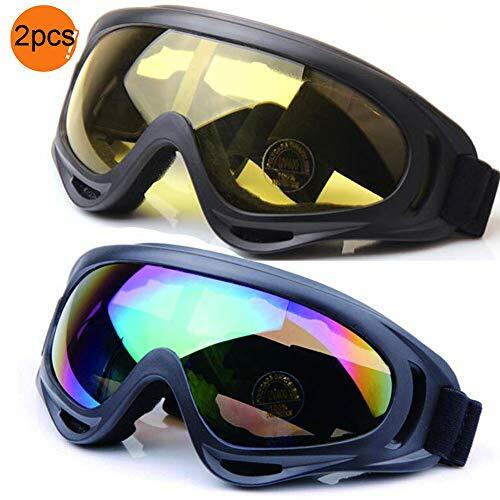 With these preparations, equipment and advices, you will surely enjoy snowshoeing with greater security. What do you think? Tell us your experiences or doubts in the comments below.